In the summer, I frequently meet military moms and dads at the beach with their families. I find them to be interesting and friendly and very well traveled. 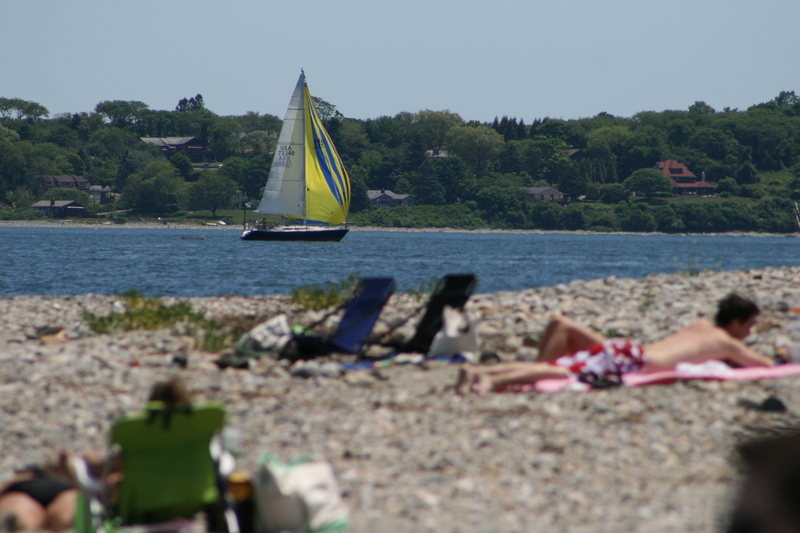 At our local beach, we are all kind of “in the same boat”…trying to relax and letting our kids/grandkids enjoy the wonderful rights of summer, sand castles, swimming and snacking. We sometimes share snacks and the best thing of all … we don’t really care what we look like. After meeting a military family, I find myself wondering what it must be like to live this nomadic lifestyle. And then today, I find this on Facebook…I hope you read it. 35) Yes, we “chose” this life by voluntarily saying “I Do”… but that doesn’t mean that we knew what we were getting into. No one can understand until they are living it. We are all learning along the way, and could really use the support of our family and friends through the ups and downs. 35 Things We Want Civilians to Know. This blog is mostly about parenting and parenting issues…and yes, it is an arena crowded with moms but not so many grandmothers like myself. I haven’t quite yet accomplished my goals with this blog but I really enjoy writing and sharing…it is work…but it is fun. At times, I am definitely tempted to share too much about myself, but in my job as a social worker I have learned where to draw the boundary lines. So what does this do for me as a blogger…well, it probably makes me not as popular and widely read as other bloggers, who share their life stories as if they were in a therapist’s office. I am not criticizing here in a bad way…but I would caution bloggers to be careful what they share and how much…because this information will follow their children for the rest of their lives. But as the parenting platform becomes more crowded, and as more accomplished women choose blogging over other viable work-life options, will writers feel pressured to keep upping the ante, revealing more and more about their kids and their private lives? After all, there are only so many eyeballs for so many posts. And what does this mean for the kids who are the subject of all this blogging? How will they react (either now or in 10 years) to their mothers publicly sharing the natural, though previously seldom discussed, underbelly of parenting emotions? As More Women Turn To Mommy Blogging Are There Dangers To Oversharing? – The Daily Beast. One of the hardest things to do is balance work with life as a mom and in my case grand mom. I am a fan of MomTrends and wish there was a GrandMomTrends but to my knowledge there is not. Nicole shares some of her tips for those of us trying to create a work/life balance. I’m sharing my top 10 tips for creating work/life balance. When Always Infinity came to me with the program, my first thought was to giggle. No working mom I know has balance 100% of the time. But some of us have a fragile dance that is working. I consider myself one of the lucky ones. I’ve got a terrific family, a thriving business and my health. I don’t want to discount my successes to luck or timing. Smart moves and good decisions help. I’d like to see more strong independent women business owners rise up in the USA. So I signed on and I’m ready to share! Creating Work Life Balance | MomTrends. Have a wonderful weekend! Thanks for reading! This entry was posted in Family, Grandmas & Grandpas, Moms & Dads and tagged blogging, military life, mom bloggers, oversharing, privacy and blogging, work/life balance by llpitlwp. Bookmark the permalink.